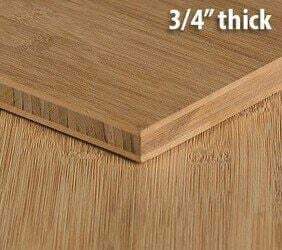 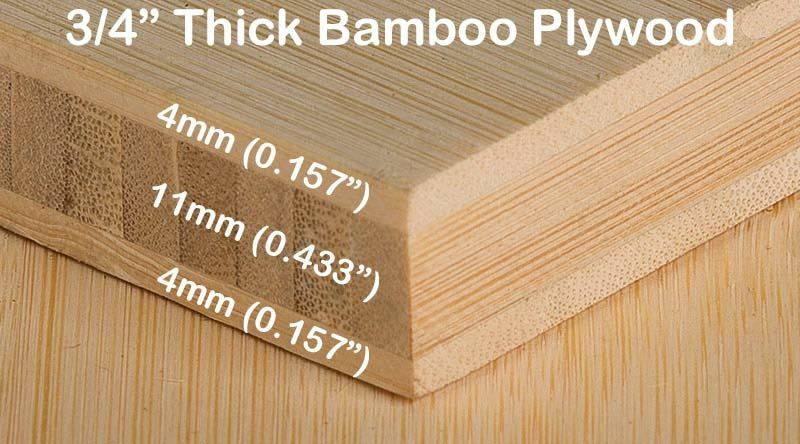 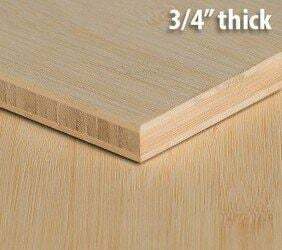 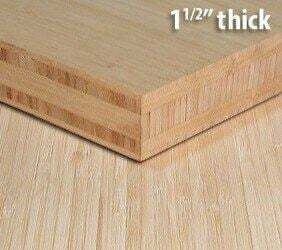 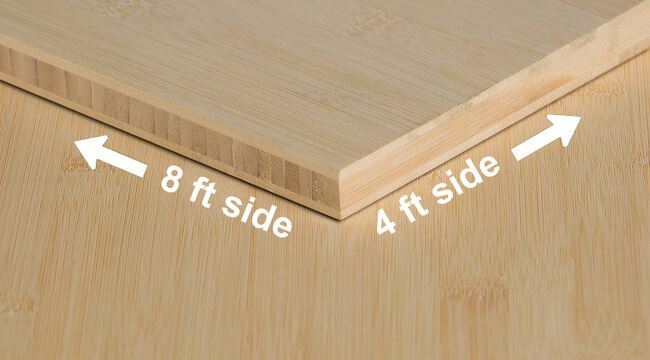 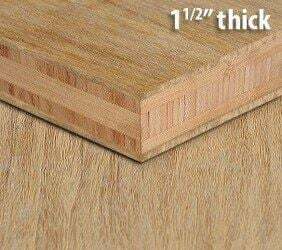 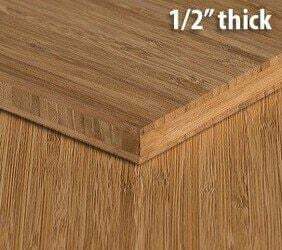 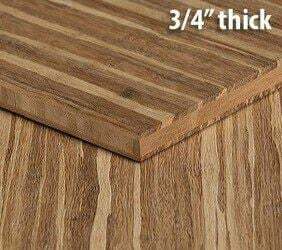 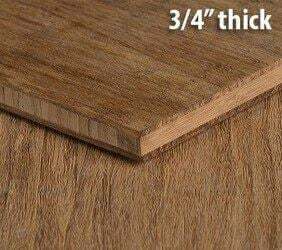 Looking for some flat grain Natural Horizontal bamboo plywood? 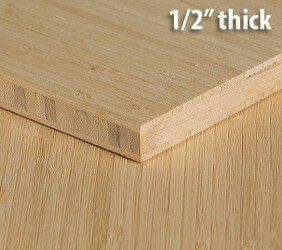 Look no further because Ambient sells only premium, grade A bamboo plywood in a variety of styles and colors. 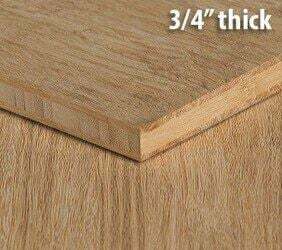 This plywood is thick enough to make custom doors, wall panels, and other architectural features. 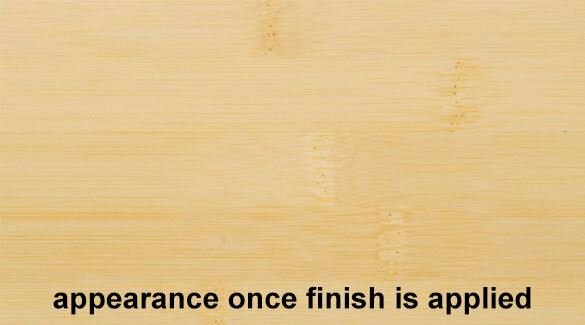 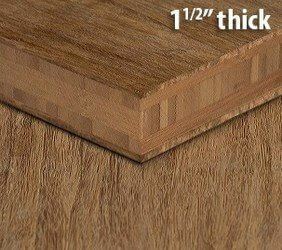 It takes to stains and finishes easily like any other hardwood.